As per UNT Policy 15.2.16, pre-finals week refers to the seven calendar days preceding the final week of each fall and spring semester and is designated so that students can adequately prepare for their final exams. During this week, student organizations do not meet, and activities requiring student participation such as field trips, athletic events, or performances should not be scheduled unless approved in advance. Final exams should be administered at the designated times according to the published schedule. Any deviation from the schedule must be approved in advance by the appropriate academic dean. If a student has three final exams scheduled on one day, they may appeal to their academic dean to reschedule on another day during the final examination period. Please note that no classes are to be held on Reading Day, May 8, 2015. The UNT Foundation is pleased to announce the 2015 faculty award recipients. 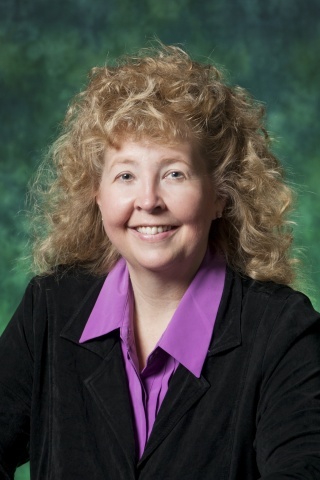 These distinguished scholars and leaders, along with other UNT faculty honorees, will be recognized at the Salute to Faculty Excellence Dinner and Award ceremony on October 2, 2015. Please join us in congratulating these outstanding scholars, teachers, and university citizens. 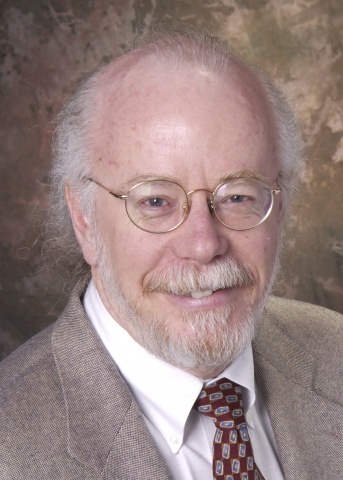 The Ulys and Vera Knight Faculty Mentor Award recognizes a faculty member who demonstrates sustained excellence in mentoring undergraduate students, graduate students, and/or other faculty. This year's recipient is Jennifer Callahan, Associate Professor of Psychology. Callahan adds this award to her most recent award in 2013, the Outstanding Contribution in Training and Education in Professional Psychology. The success of Callahan's students speak to her successful mentorship. Since 2006, she has written over 100 publications and professional presentations with her students as well as over 20 completed thesis/dissertation projects as chair. 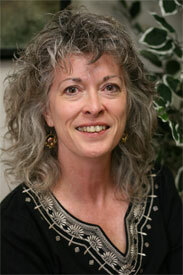 Further, students she has mentored have won 28 competitive awards in the field. Callahan views mentorship as the most rewarding role of a faculty member. She will be recognized at the 2015 Salute to Faculty Excellence Awards Dinner & Ceremony on October 2, 2015. Read more about Callahan's story here. It's not too late to nominate a full-time lecturer for the UNT Foundation Lecturer Award! This annual award recognizes a lecturer who demonstrates excellence and sustained contributions to teaching and service at UNT. 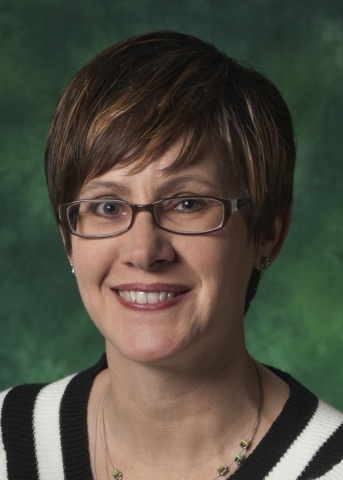 The recognition includes a one-time payment of $5,000, a commemorative engraved gift, and the distinction of UNT Foundation Outstanding Lecturer. The deadline for submitting nomination materials is June 1, 2015. If you have any questions, please do not hesitate to contact faculty.success@unt.edu. View the Call for Nominations here. Join Us at the May Commencement Celebration! The Spring 2015 University-wide Commencement is scheduled for May 16, 2015 at 8:00 p.m., Apogee Stadium. 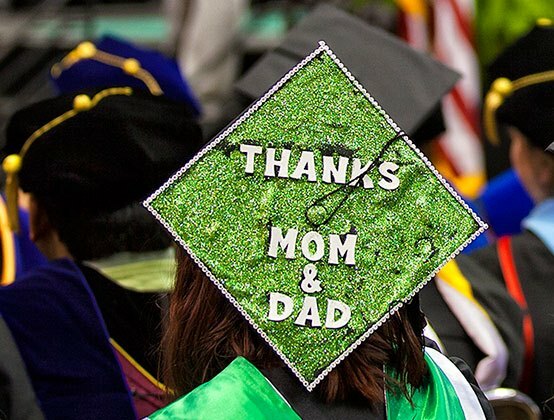 Parking for faculty members participating in Commencement will be available in the Victory Hall lots southwest of Apogee Stadium. Spaces are limited, so carpooling is strongly encouraged. Entrance to these lots will be via North Texas Boulevard. Faculty members may use the Athletics Center Meeting Room (Level 1) as well as the Athletics Patio (facing Apogee Field), which will be tented, for robing. The robing areas will be available beginning at 6:00 p.m. Faculty will line up at 7:15 p.m. and the processional will begin at 7:45 p.m. A schedule of the commencement activities, including college recognition ceremonies, can be found here. Are you interested in designing or redesigning a course? Do you need space with support, tools, and resources to design and develop your course? Then make sure to put CLEAR's Course Design Institute on your summer calendar. CLEAR CDI will involve a week of face-to-face interaction proceeded by online modules in the TREE program. You must apply to attend, and financial support is available. Click here to see the different ways you can participate and apply today. The Office for Faculty Success understands the complexities of faculty schedules - going to class, meeting with students, working in the lab, writing papers, etc., etc., etc. Oftentimes, attending a workshop or seminar is difficult or impossible to work into your busy schedule, so we've captured a few of our spring programs and posted them on our new YouTube channel. Check them out. Texas is one of five states participating in the first phase of Association of American Colleges and Universities (AAC&U) Faculty Collaboratives Project - a project that seeks to engage educators in adapting and applying educational tools that have been developed by AAC&U, LEAP learning outcomes, and other nationally recognized groups. LEAP-Texas will be selecting five Faculty Fellows to facilitate statewide conversations around the various tools. Each Fellow will receive a stipend of $4,000 per year for two years and will receive travel support to project meetings. More detailed information and the application form can be found here. You are encouraged to apply and to send this call along to other creative educators, so they might apply as well. Potential Fellows include the full range of faculty appointments - whether tenured, tenure-track, lecturer, adjunct, or part-time. Please send your application to Tiffany Hearne at tiffany.hearne@tamucc.edu by May 22, 2015. UNT will continue to offer its highly successful Emeritus College (EC) classes in Fall 2015. Faculty and qualified graduate students are invited to propose and teach classes. The EC is a non-credit program that offers classes specifically designed for adults 50 and older. The mission of the EC is to provide a broad range of educational activities and intellectual stimulation for faculty and the community. The EC is now soliciting proposals for Fall 2015 (September - October). Classes will be held on the UNT campus (Mondays and Wednesdays), Robson Ranch (Tuesdays and Thursdays), and the TWU campus (primarily in November). To find out more about the EC, please visit their website, and if you are interested in teaching, please see the Proposal Form and return to Marilyn Wagner by June 1, 2015 for the Fall 2015 semester. The new Global Flex Award provides U.S. academics and professionals with the flexibility to engage in advanced regional or trans-regional research and/or teaching. As a truly worldwide award, U.S. scholars will be able to collaborate and engage in scholarly activities in two or three countries, in one or more regions. Projects are welcome in all disciplines, as well as those with an interdisciplinary focus. Proposals should reflect topics which would benefit from a global perspective and clearly demonstrate a need to spend time in each of the proposed countries. Minimum length of the total grant is three months and the maximum is six months. Grants can begin as early as February 1, 2016 and segments may be conducted within one academic year or spread over two or three consecutive years. Deadline to apply: Monday, August 3, 2015. For more information visit the website or contact globalflex@iie.org. Faculty development leaves at UNT are authorized for the general purpose of increasing the value of the recipient's sustained contribution to the university by providing faculty an opportunity for professional growth. The deadline for applying for a 2016-2017 Faculty Development Leave (FDL) is September 30, 2015. To access the checklist, forms, and application, please visit FDL Application & Forms. The Faculty Development Leave Policy is explained fully in the UNT Policy Manual 15.1.11. The Women in Higher Education Regional Conference will be on Friday, September 18, 2015 on the TWU campus. The topic will be 'Women's Work and Life: Adaptability & Flexibility'. Look for more information coming soon or contact Abigail Tilton at ATilton@twu.edu or 940.898.3329. This conference is a high-quality education event specifically designed to provide ideas, information, and inspiration to college faculty in all disciplines who are looking for more effective ways to incorporate technology into their teaching. This year the conference will be held at the Marriott in New Orleans, LA from October 2-4, 2015. Online registration can be found at www.tptechnology15.com.